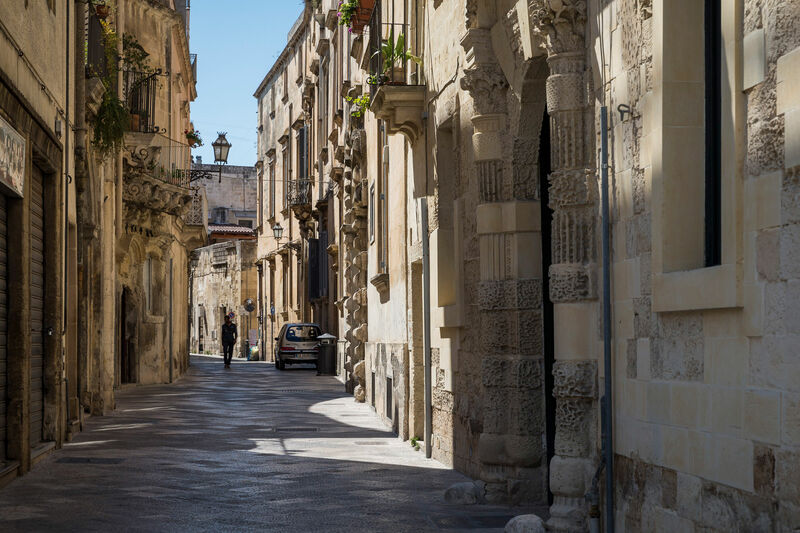 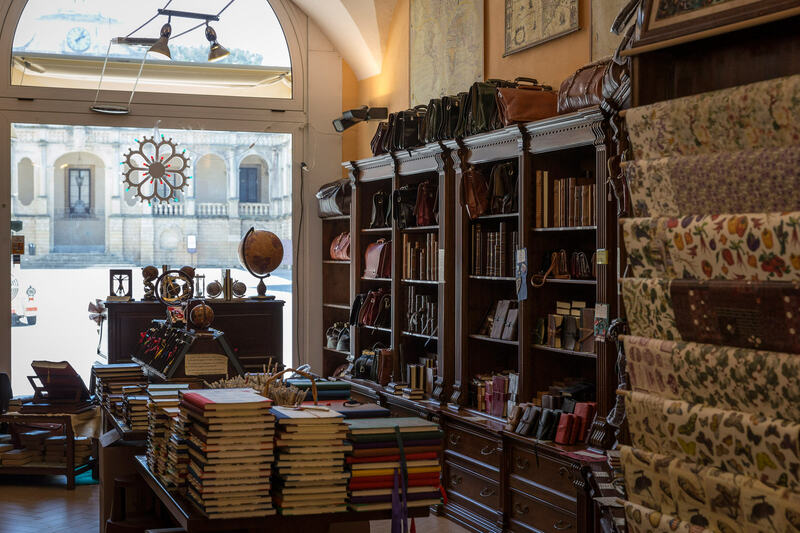 Lecce is an enchanting Baroque town of Southern Italy, sometimes described as the Florence of the Baroque. 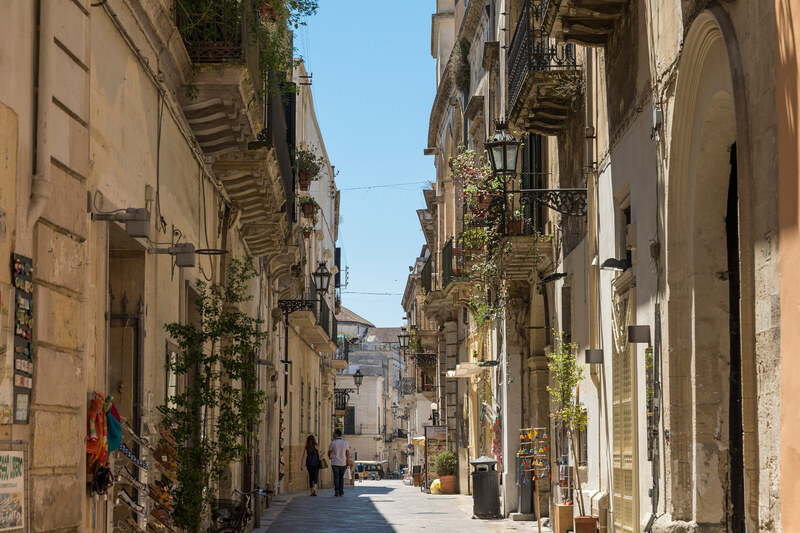 It belongs to the region of Puglia, down in the heel of Italy's boot. 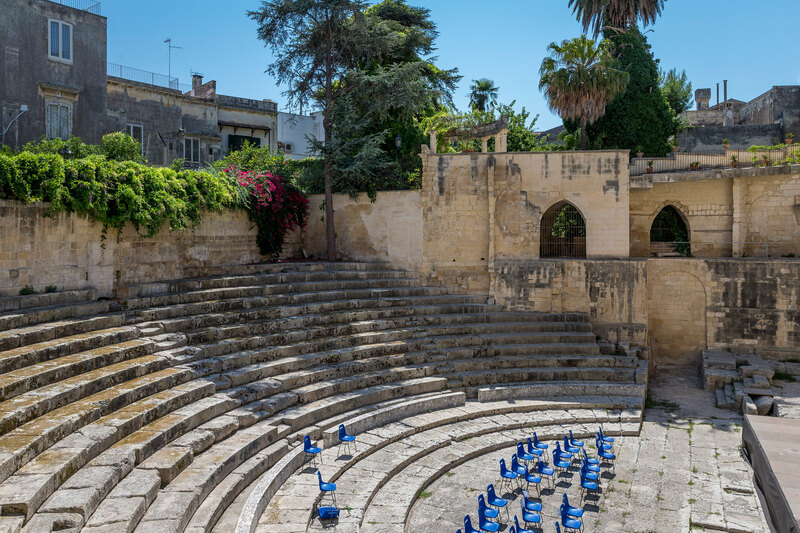 Lecce has a long history and there are still ruins of Roman theatres and amphitheatres there today. 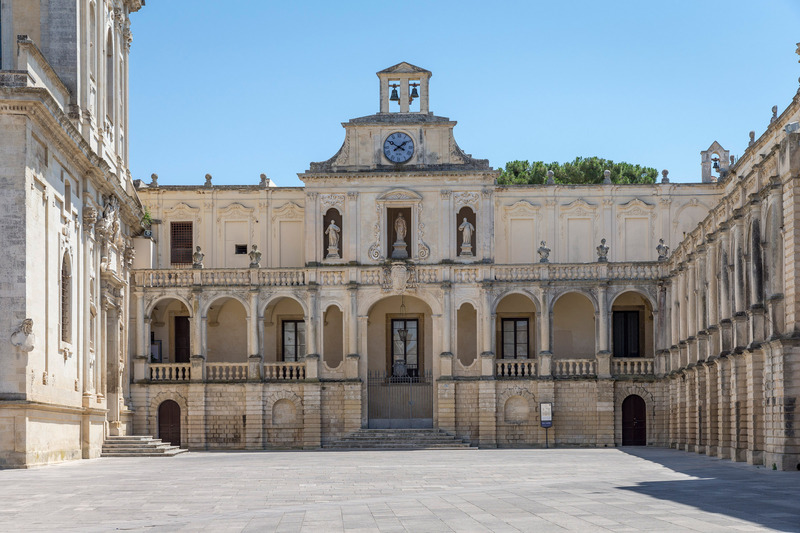 Palaces and churches were built in the Baroque style, locally known as Plateresco Barocco Leccese or Lecce Baroque. 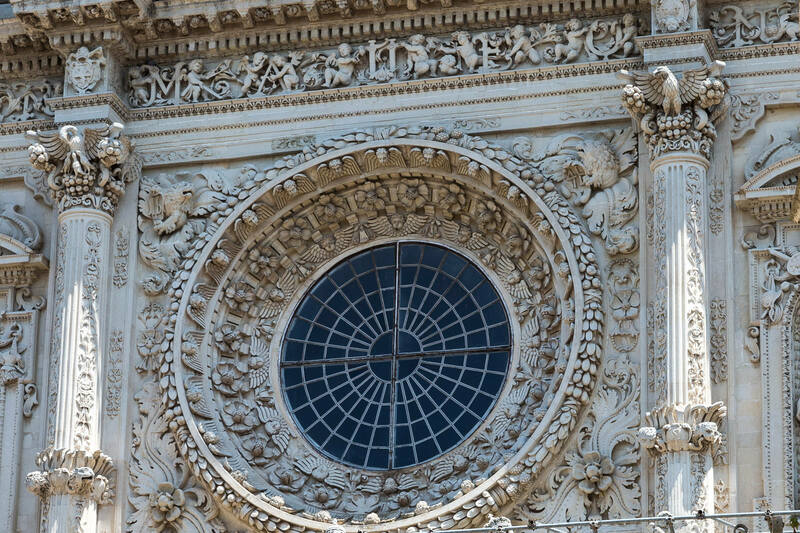 One of the most important examples of Lecce Baroque is the Basilica of Santa Croce. 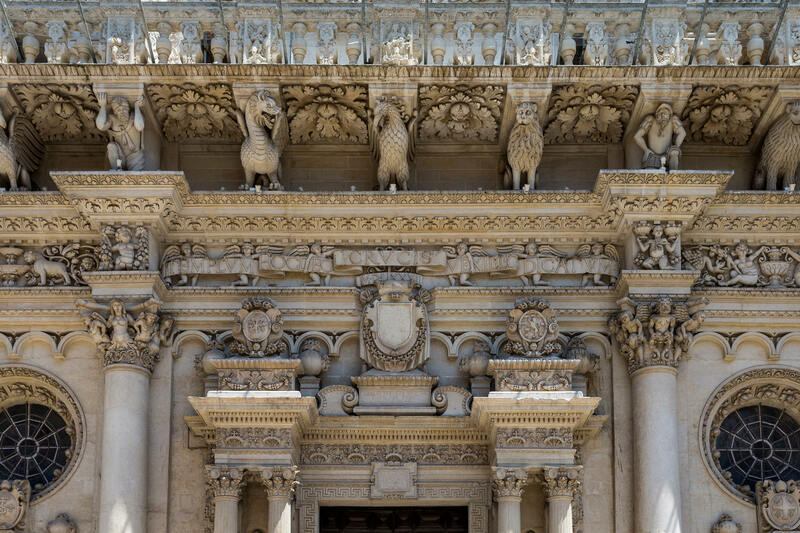 Its facade is decorated with different symbols and creatures containing various meanings. 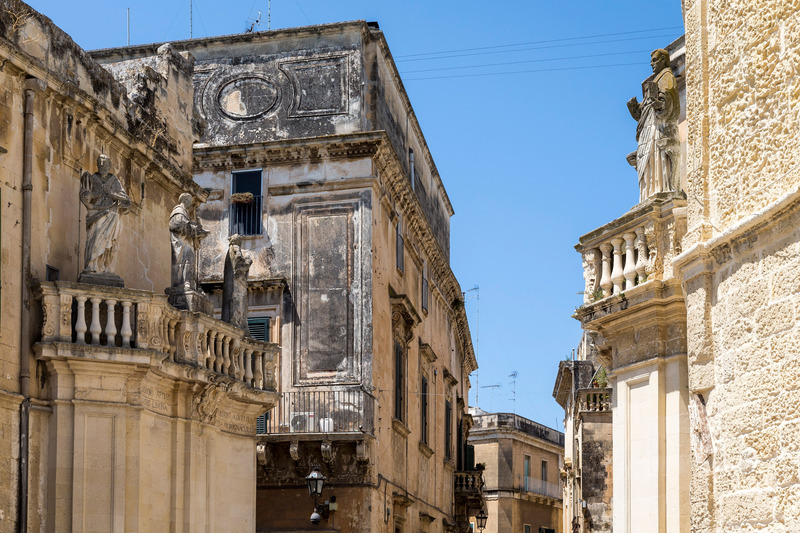 The two most relevant squares in Lecce are Piazza Sant’Oronzo and Piazza del Duomo. 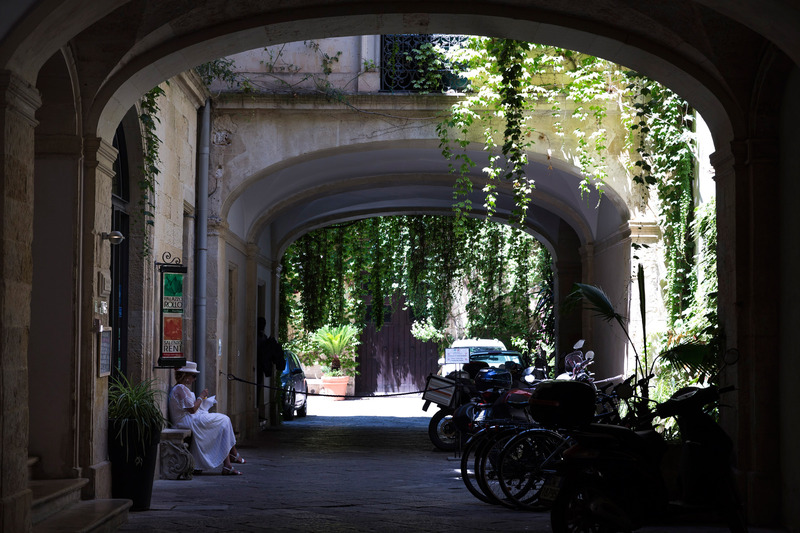 Piazza Sant’Oronzo is the crucial point of the town where modern and old styles come together. 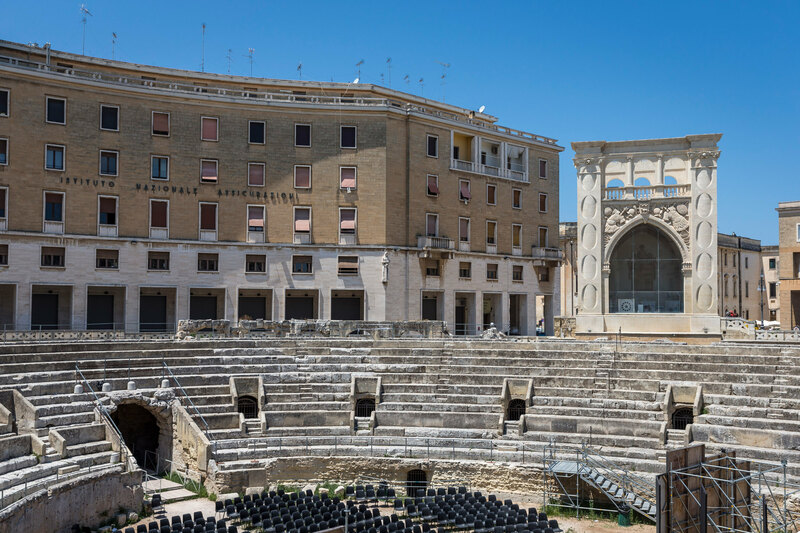 You will find the ancient Roman amphitheatre amid some of the most modern buildings of the 20th century. 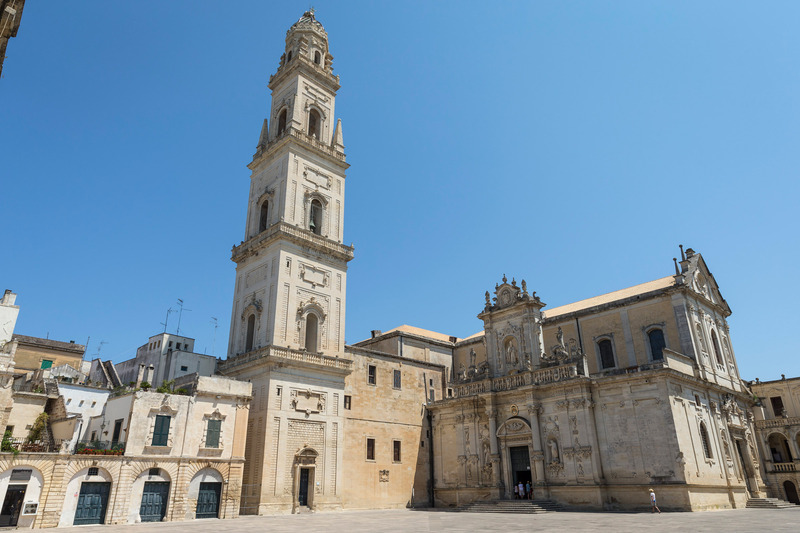 It is also home to the statue of Sant’Oronzo, the patron saint of Lecce whom the square was named after. 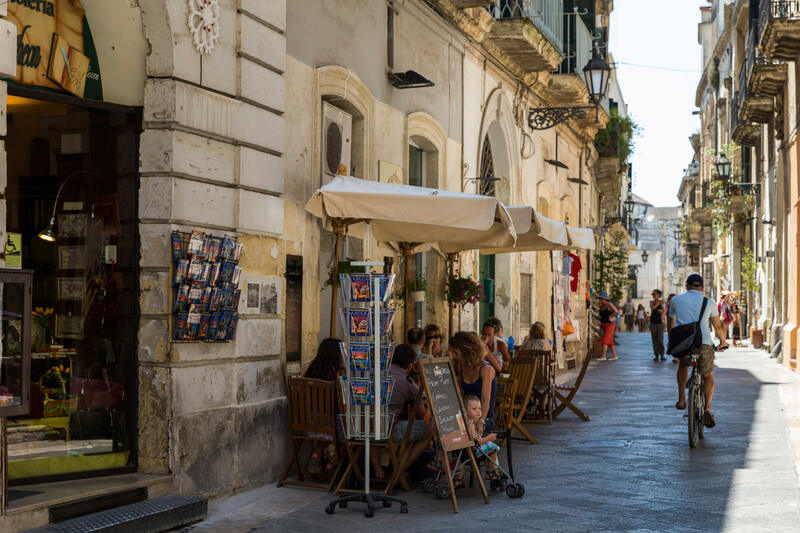 Piazza del Duomo is an unusual square because the Duomo is inside a corner of the square, but it is suggestive and characteristic of this marvelous city.